Thank you so much for stopping by and wishing you a happy February filled with blessings and joy! Hope you are all having a great week. 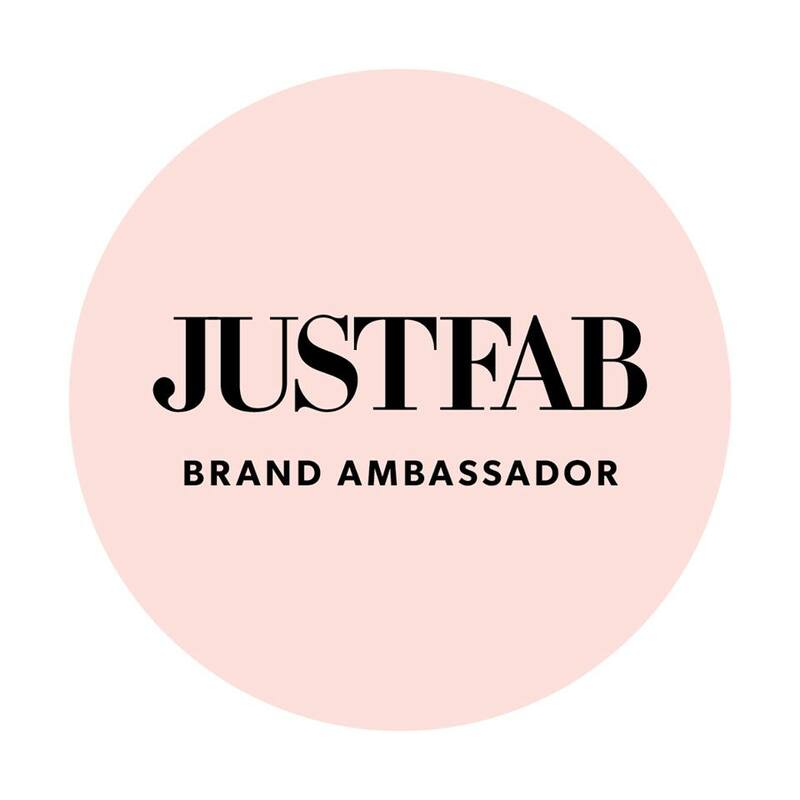 Every Spring and Fall, Target collaborates with a major Fashion Designer for a capsule collection. This spring, it's Peter Pilotto which is one of the most popular Fashion Brand in London and is designed by Peter Pilotto and Christopher DeVos. 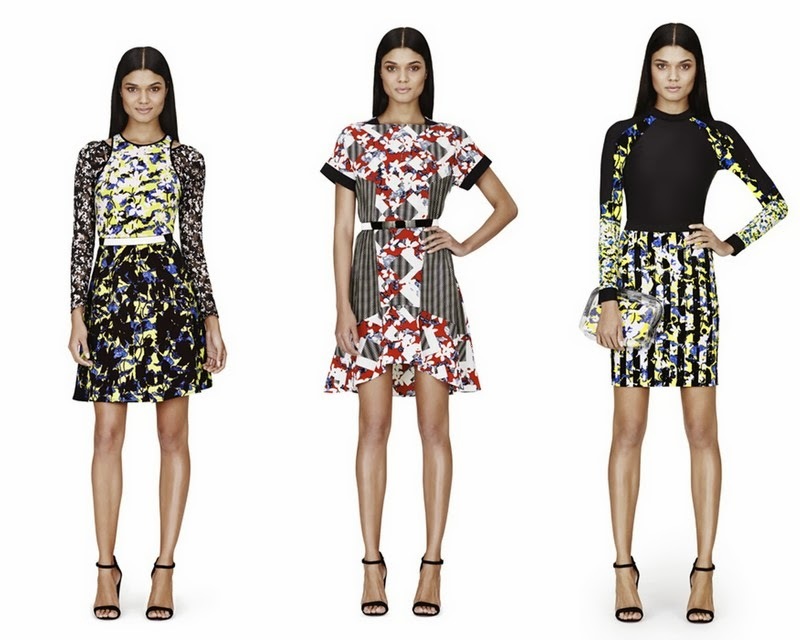 According to Target, the collection is "Bright & energetic, and is bursting with Peter Pilotto’s signature style. Inspired by a sense of fun & playfulness, the designers have used their innovative print layering technique to create beautiful, graphic pieces just perfect for mixing & matching. 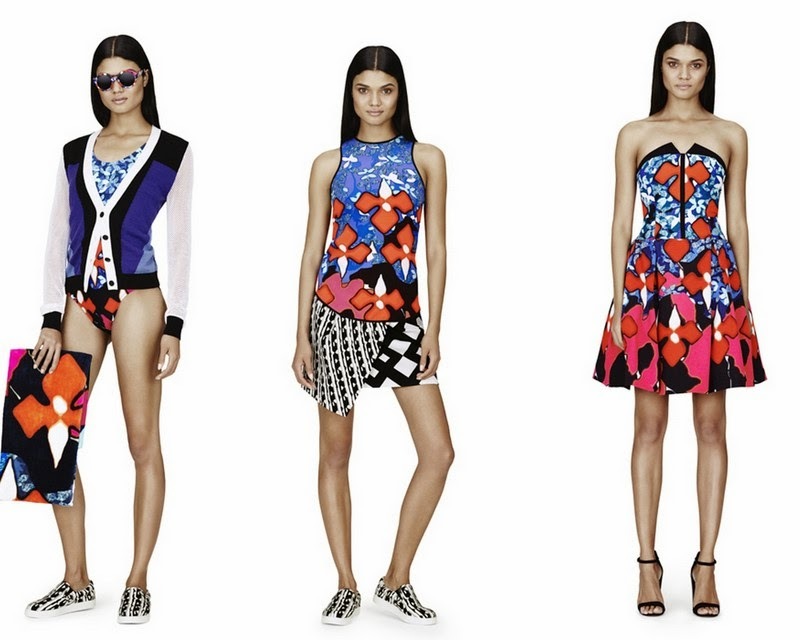 With colorful dresses that will become fast favorites, stand-out swimwear & effortlessly stylish separates, the Peter Pilotto for Target collection is not to be missed!" 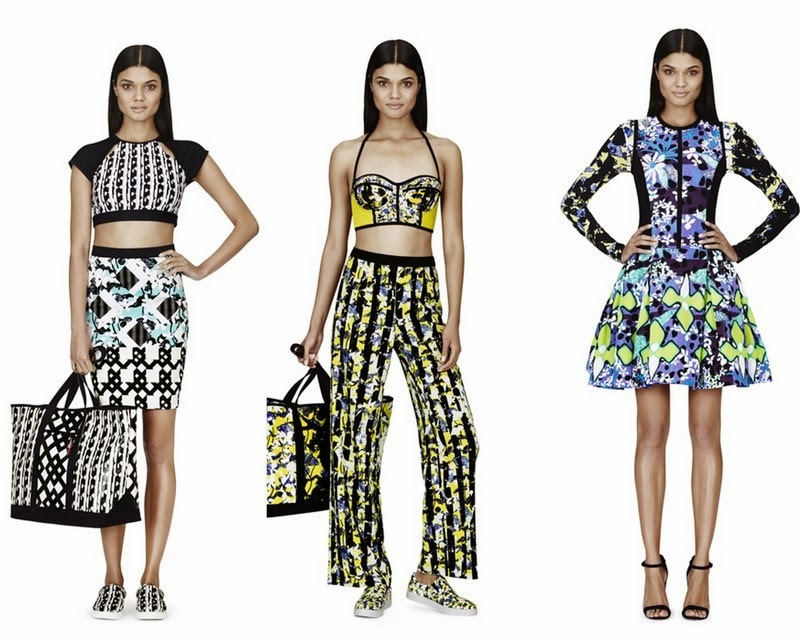 And I totally agree, with my love for prints and mixing prints this is definitely a collection not to be missed. Honestly I want single piece in collection but that's obviously not realistic but I will get my absolute favorites when it launches and stalk some more when it goes on sale...ha ha. This collection debuts February 9th in Target stores and online but it will also be available on NET-A-POTER.com for worldwide shipping. My favorites are the bold colored dress and those tote bags. What are your favorites and let me know your thoughts on the collection? How are you all doing? I am doing great, now that school is in full swing and I have seen how my classes and schedule will be for this semester, I will only be posting outfit posts twice a week...:( Yeah, I can only do that especially now that its so cold outside, it's seriously not easy outfit photos by myself in this freezing weather...lol. Today's outfit features the classic color combinations: black and white with a pop of red. I have had that black booties for almost a year and I was so skeptical to get it in the first place but it was on super sale and I couldn't resist. I paired the booties with a blouse that pretty much sums up my loves (bows, lipsticks and heels) and a black skater leather skirt. I completed the look with a blazer for extra warmth and neutral makeup. Thank you so much for stopping by, I really appreciate it. Have a wonderful weekend!